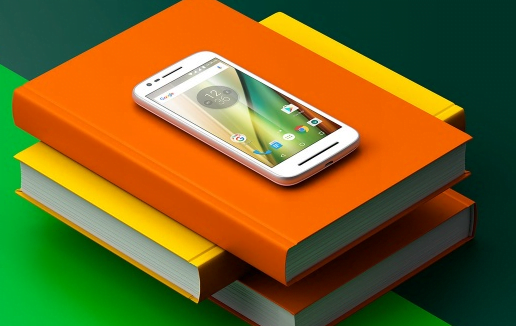 Much Hyped Smartphone Moto E3 launched with price tag of Rs. 7999/-. Flipkart, has came-up with tons of great offer on Moto E3 Power only valid till 20th September, 2016. You could opt to Buy it Now to get the offer!